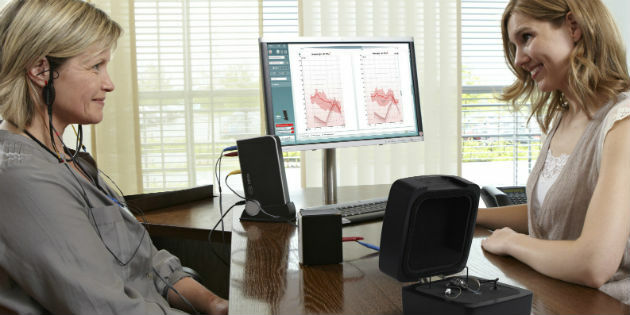 Auditdata has released a new, elegant hearing instrument testing unit, the Primus HIT Pro. The Italian company has reserved a dedicated area to show its innovative screening product range at EUHA 2016. The range includes: R17A and R07A Audiometers, R16M Middle Ear Analyzer and R15C Combined Audio-Tymp. 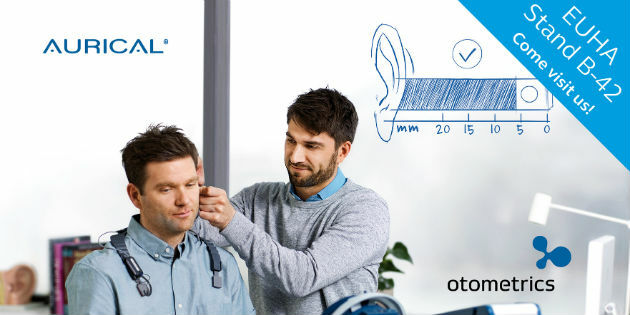 Otometrics presents new offerings and functionality in AURICAL® and the new immittance solution MADSEN Zodiac® at the EUHA congress in October 19-21, 2016. 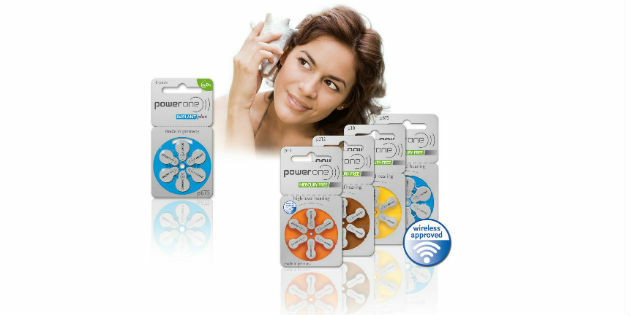 Under the slogan „power one connects“ VARTA Microbattery shows on the 61st EUHA congress from 19 to 21 October 2016 in Hanover its high-performance hearing aid batteries of the latest generation. 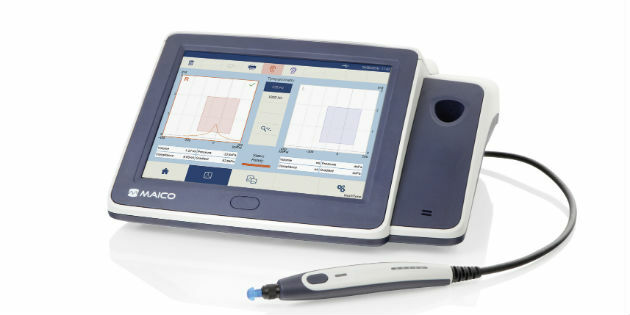 MAICO announced on September 7 the introduction of touchTymp, the first impedance solution with a full touchscreen interface. HIMSA has announced on September 1 the upcoming release of Noahlink Wireless, the first industry-standard device for programming Bluetooth Low Energy (BLE) enabled hearing instruments. 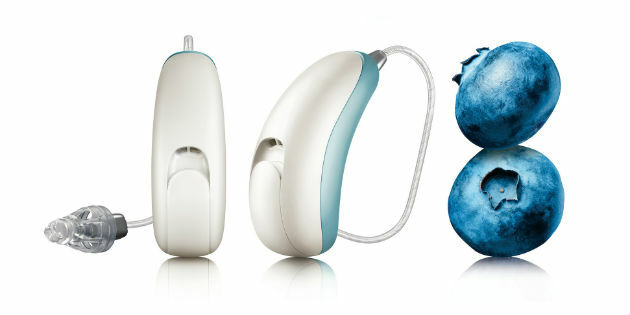 Unitron announced on August 30 the release of Moxi™ Now, the “world’s smallest wireless receiver-in-the-canal (RIC) hearing aid”. 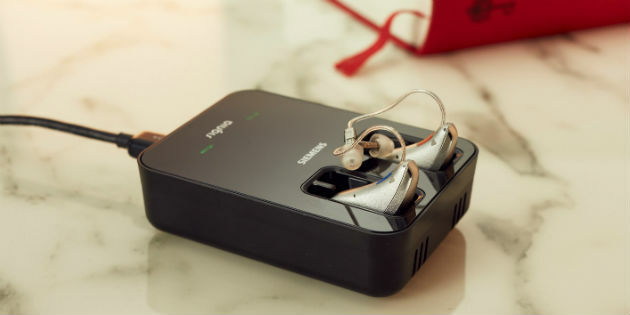 In a press release from July 5, Signia has announced the launch of the lithium-ion-powered rechargeable hearing aid Cellion. 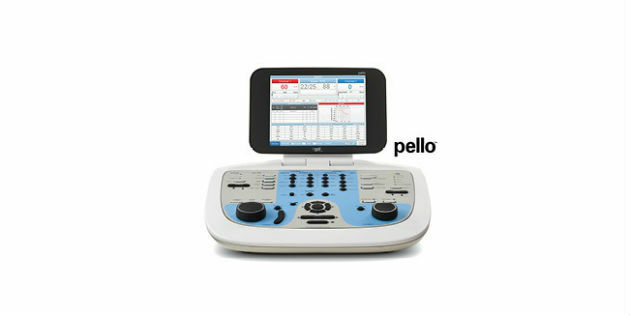 Grason-Stadler is pleased to announce the introduction of the GSI Pello™, a new mid-level audiometer. Interacoustics has announced the release of new versions of software suites for their two fitting systems; the CallistoTM and Affinity2.0, as well as for their PC-based audiometer Equinox 2.0.